This Brushed Cotton Outback Hat is just what you need for that next adventure. Sturdy and strong, add it to your wardrobe today. 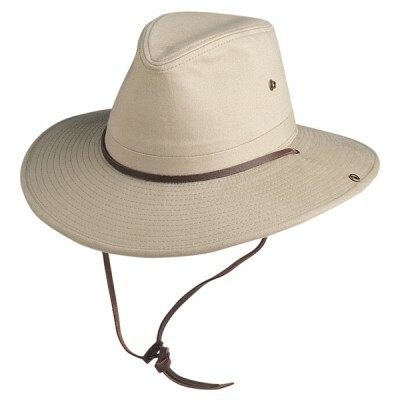 Made of organic cotton, this hat features a snap brim for two distinct looks in one!